In Pro-Tect Plastic we’re dedicated to achieving complete satisfaction for our business customers, We are continually developing exciting new product designs utilizing input from our global clientele and marketing representatives. Please take a look below to find out why our products are the best on the market! We run a lean operation, relying o low-cost production utilizing high-tech manufacturing and the Internet for virtual transactions. We also have partnerships with printing and logistic companies there fore we are able to give you the best deal on our products, beginning with designing through manufacturing and finishing with delivery of your order all around the world. 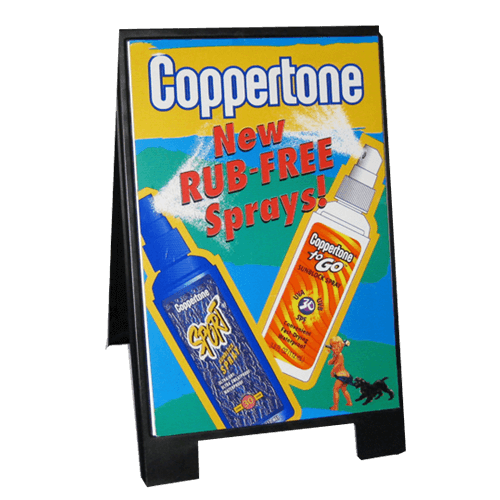 The majority of our products are constructed from highly durable lightweight polyethylene and Hi-Core plastic to maintain tensile strength required for repeated presentations. Each of our products is easy to assemble and disassemble due to our snap-together system. In addition we will give you a Free Carry Case for each and every product you order. In Pro-Tect Plastic we’re dedicated to achieving complete satisfaction for our business customers. We are continually developing exciting new product designs utilizing input from our global clientele and marketing representatives. We run a lean operation, relying on low-cost production utilizing high-tech manufacturing and the Internet for virtual transactions, effectively escalating annual sales revenues. 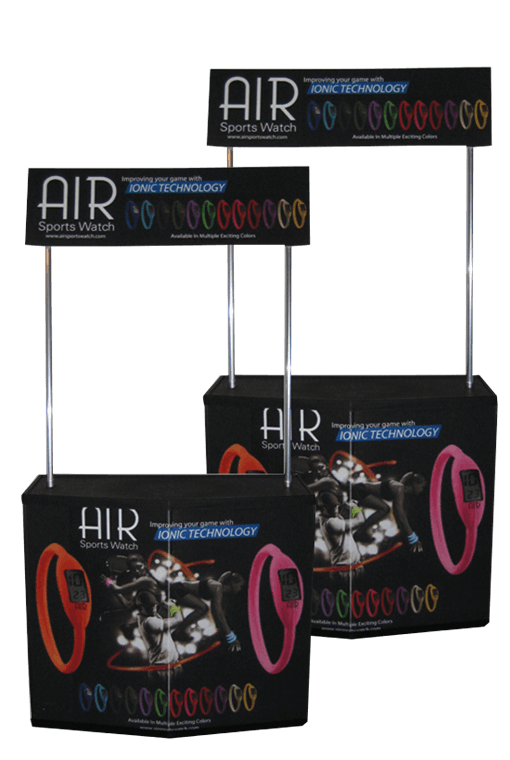 Do you have a business website selling the marketing displays? Do you own a sampling and demonstration Company? Or would you like to start offering a sampling and demonstration services to your clients as the part of building their brand awareness? Join our free online Partnership Program to expand your range of services! 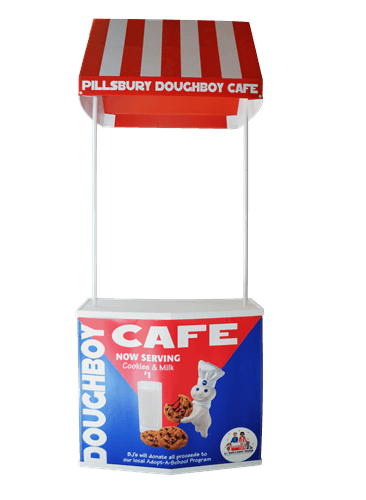 Protect-Plastic is the Canada’s largest manufacturer and supplier of display tables for sampling and demonstration, We offer a large selection of innovative portable displays and signage for Point-of-Sale, Point-of-Purchase, Exhibiting, and Special Events. To sign up, simply fill out the form below and apply to join our program. Once we’ve reviewed your site, you’ll receive an email regarding your approval status. Upon approval, you’ll be able to list our products on your website. In addition you are not required to stock inventory. Protect-Plastic will ship all products directly to your customers. It’s that simple! As we expand our network across the world we continue to add to our sales team, Our most successful sales people are highly energetic and enjoy working in a greatly compensated 100% commission environment. 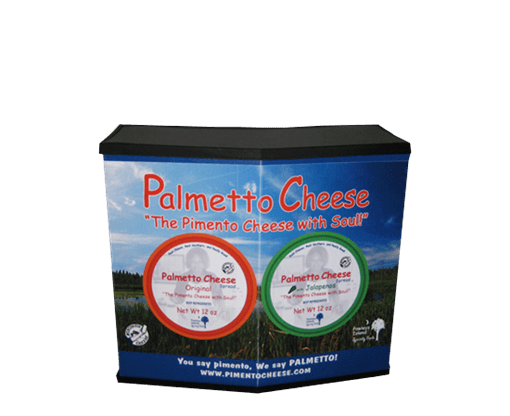 The concept is simple you call on businesses and institutions in your area that are dealing with marketing displays or are promoting a different kinds of product by sampling and demonstration and tell them our story. After you bring them on board and company makes their first order you will receive your commission. There are no restrictions on how many customers you can sign up. In addition we will provide you with all the sales materials and training that you need. Simply fill out the form with your information and we will contact you to discuss how you can become part of our team. Join our free online Partnership Program to expand your range of services.